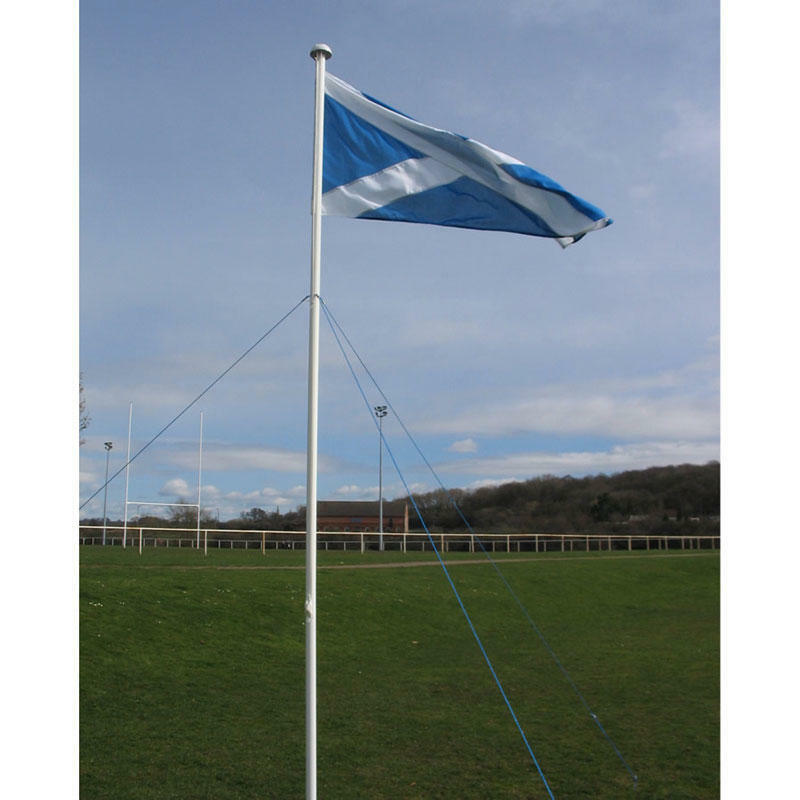 These flag poles are constructed from 50mm diameter aluminium tubes, powder coated white to give a durable finish. Made in 1.5m lengths that easily fit into the back of a car. 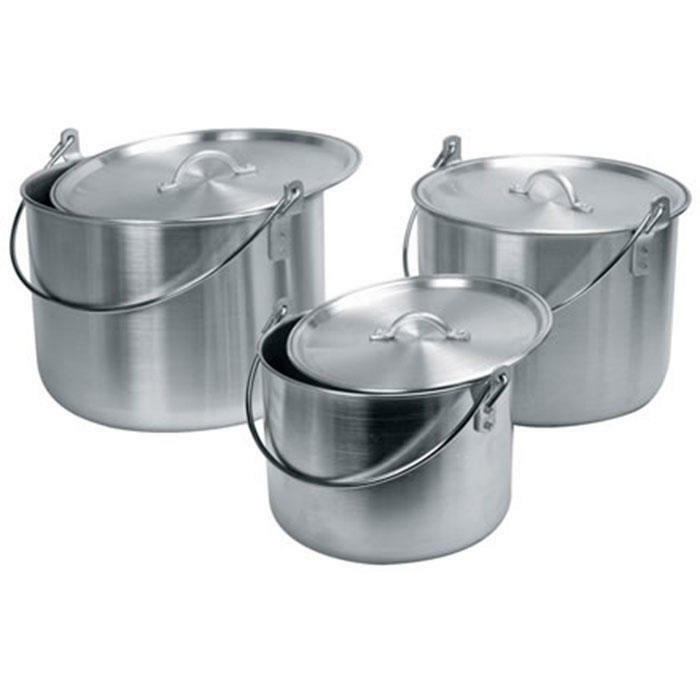 Great for transporting to camp. Each section fits easily and firmly together, using a simple push fit connection system. 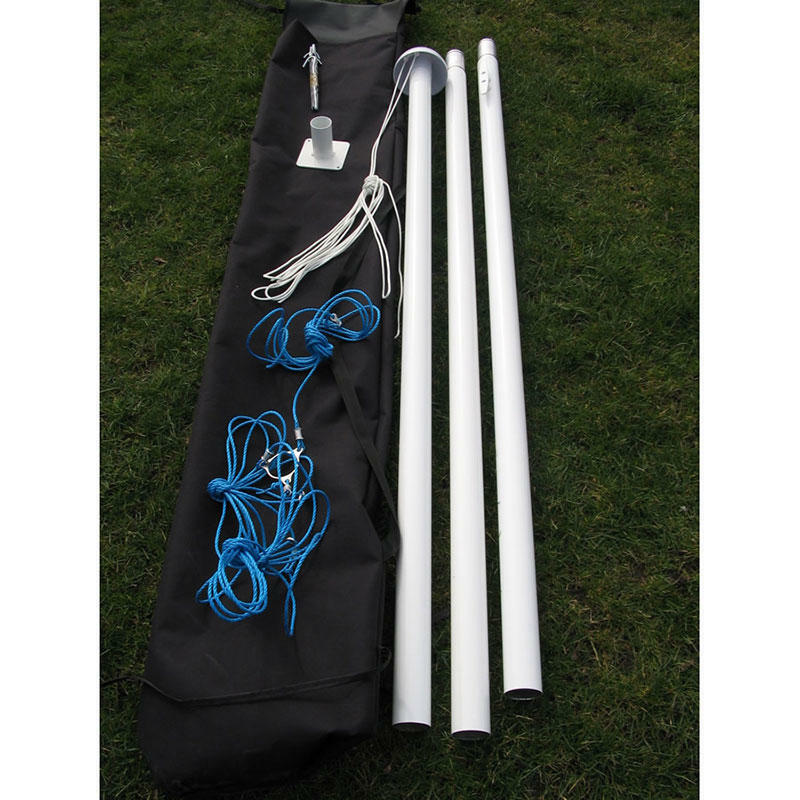 Each flag pole kit is supplied with a base, pegs, rope, carrying bag and guy rope kit. Lengths available from 3m-9m - please select from dropdown menu the size that you require.